This book has it all: sad and happy, ugly and pretty, dark and bright. It is a somber journey of a dying man and a boy; they see nothing, but show everything. A post-apocalyptic novel can be difficult to comprehend because it is beyond what we can imagine. 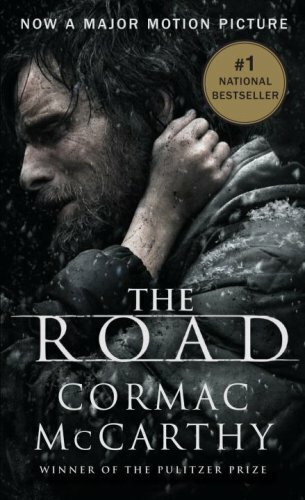 However, McCarthy intertwines struggles with warm conversations that readers can naturally immerse into the world of near end. The man and the boy have no name, but that is the beauty. They have no name, and therefore no specific identity. They simply represent humanity standing on the threshold of death. And death is nothing scary here. Actually, death is another living entity. It is personified as a lover, who will also face death. The man does not try to save his son, rather, he teaches son how to deal with what they face, for their struggles can threaten to death. Even in this harsh situation, the man does not kill for his avarice. It is only the exceptional cases when he uses violence: for his son. That’s how we see paternal love. For the man, “the boy was all that stood between him and death,” and for that reason, their relationship warms up the readers in the midst of cold, flat barren. McCarthy’s prose is real. His words are simple, but they carry something more. The conversations are succinct, and actions are small. However, because he narrates like a doodle, on the whole, the picture is pretty. Then is death pretty? Is the man’s death pretty? The hopeful ending suggests that death is not pretty, but beautiful. It is natural. 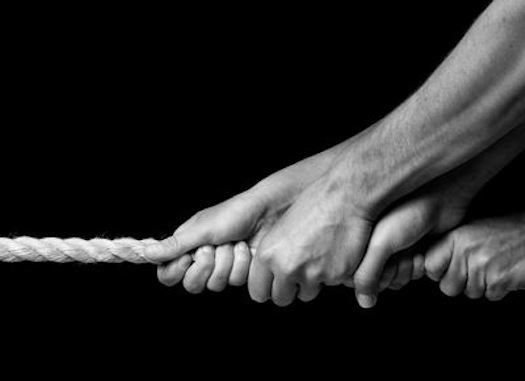 The good versus evil fight ends with the man’s death – clear ending, and not sad. In fact, it was impressive. Published Date: July 2, 2011 2:44 P.M.
Heffernan articulately weaves a narrative with a serious topic—the relationship between human and technology—and delineates the pros and cons of the issue. Though I congratulate her for the wise structure, I beg to differ in her points. The “never give up” lesson is not taught by the game; rather, it is the child himself who brought out the innate quality: obsession. The advantage of a game that she mentions is misleading, because it fails to mention the critical idea that time is wasted while playing games. Time is valuable, and therefore it should receive the adequate respect (not wasted through unproductive games). She also recognizes the core concern, that “it does nothing to teach the all-important patience and tolerance for boredom …. ” But the real concern here is that games are not worth receiving all these analyses. It is a simplistic way of taking a break from reality, and that is it. Games do not and should not portray reality nor teach anything, because its creation was meant for entertainment. The initial reason for inventing games should not be embellished to look didactic; keep it simple, clean, and real. According to the department of food and nutrition in Korea University, over 28% of body fat of 71 college students was reduced over the course of eight weeks just by taking in vitamin C. They were not under any pressure to work out intensively, nor eat less than usual. Overall, in that experiment, the participants lost 0.9 kg of body fat on average. Now on to the chemistry of this magical experiment. 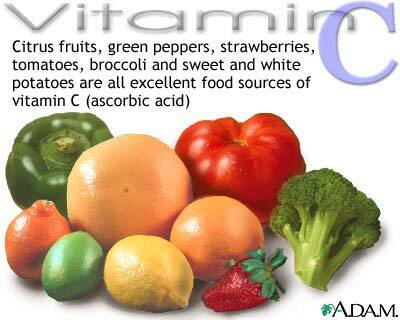 Vitamin C acts as a mean to change the fat energy into usable energy. That is, it aids in the break down of stored fat. In fact, people who take vitamin C regularly have 30% faster fat metabolism compared to those people who do not consume as much vitamin C.
Why is fat metabolism important? If the fat metabolism is faster, then one does not necessarily have to work out strenuously to burn fat. As one is breathing and carrying on the normal daily routines, the body naturally burns more calories. How great is that. In addition, consuming vitamin C can reduce stress levels because it blocks the release of stress hormones. Then, this leads to another benefit. Fat cells forming due to the stress hormone will not be produced as much, and keep one’s body slim. 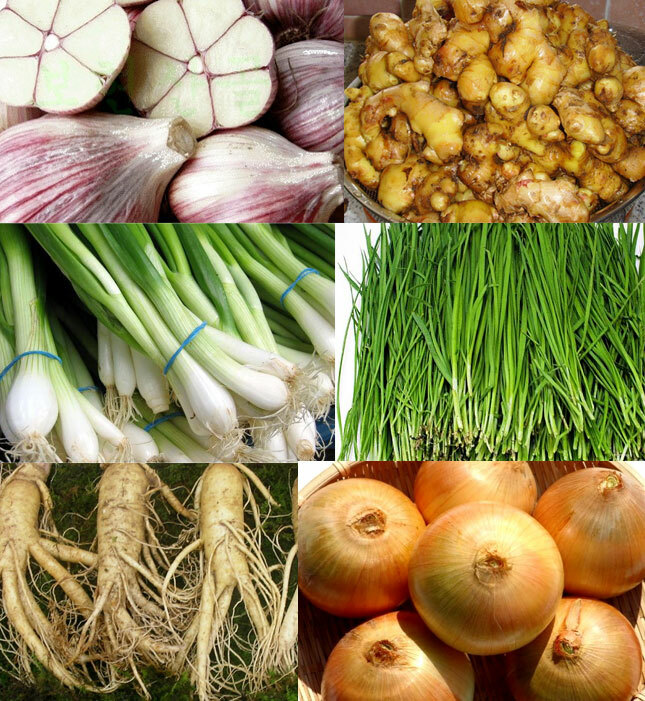 Therefore, it is vital to eat vegetables and take vitamin pills for supplementary source. Not only do fruits include high level of sugar (fructose, that is), but they also don’t have as much vitamins. People naturally associate the sour taste of fruit with vitamin C, but in nature, vitamin C is actually bitter. 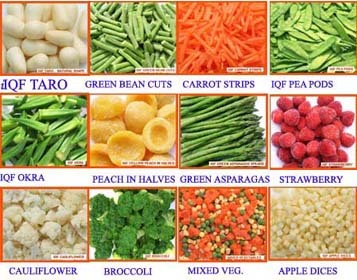 Therefore, green vegetables that have received enough sun light have more vitamins than most of the fruits. Another interesting fact is that green vegetables have, on average, four times the amount of vitamin C in fruits. For busy contemporary career men and women, there are vitamin pills, but it is better to consume from raw vegetables. 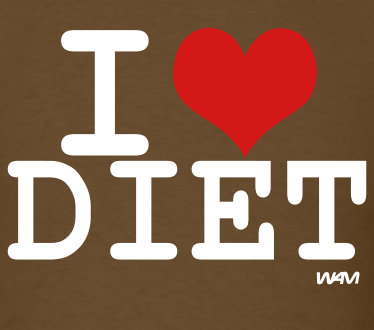 Diet is not losing weight, it’s restoring health. Lifestyle Diet 2: You Know What I’m Talking About, Right? Last time I talked about the importance of understanding that your body is smarter than you might think. I will advice two more habits that you will need to learn. Also, one of our dear dieter emailed me, asking why diet seems to be difficult for him/her. 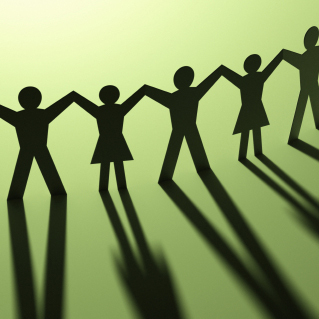 Let us first explore some of the reasons why diet may seem such a difficult task. You don’t see the changes – the numerical changes. Other people seem to get around fine without diet. They seem to eat whatever they want and still remain relatively fit. You are not sure whether it will be successful. When enforced habits, which will later be your lifestyle, are hard at first time, because it’s a different way of living from what you have lead. You are afraid that diet will be repeated and/or prolonged. Okay, now on to the task. Make sure you have balanced diet that includes, minerals, vitamins, carbohydrate, and proteins. Then, make sure you be aware of these tips. Consume vitamin from vegetables, not fruits. For Koreans, eat brown rice (unpolished rice), rather than white rice, because the former helps regulate the blood glucose level better. If you are not fond of strenuous exercise, I think you should just move around a lot. Simply using the stairs everyday instead of the elevator, and walking five to ten minutes more instead of taking a cab can help you get those extra fats out of the way. If you drink water right before, during, and/or right after your meal, then as the rice and water get mixed together, it is more easily absorbed by the body, increasing the blood glucose level. Then the level will exceed the standard level, which means that extra glucose in the blood will be converted into fat, and stored. So, make sure you drink water at the right time. Lifestyle Diet: Have You Ever Heard of That? You know that you shouldn’t starve while on a diet. If you didn’t know that, you need to go read my previous blogs. “Starving diet is not permitted.” from this point on. When the “body clock” is out of time, then between meals, our body turns to an emergency mode, and try to accumulate as much “energy” as possible. Fat, that is. On the other hand, if we get the meals at regular interval, then the body uses most of the consumed energy. Our body is indeed smart. But, at times, it needs some time to process. From the moment food enters your body, it takes at least good twenty minutes for your body to feel “full.” When that “full” signal is received, then that is when you stop eating, normally. However, in order for this to happen you need to give that twenty minutes for the processing. If it goes below that time, you will consume more than you need to because that “full” signal has not been released, yet. Also, if you eat fast, the glucose level and neutral fat increases exponentially, making you gain that extra weight. Therefore, taking time while eating is crucial for a successful diet. Taste that every texture of the food you take in, and enjoy the eating time, because diet shouldn’t be too pain in the neck. That’s another point I would like to point out in this post. 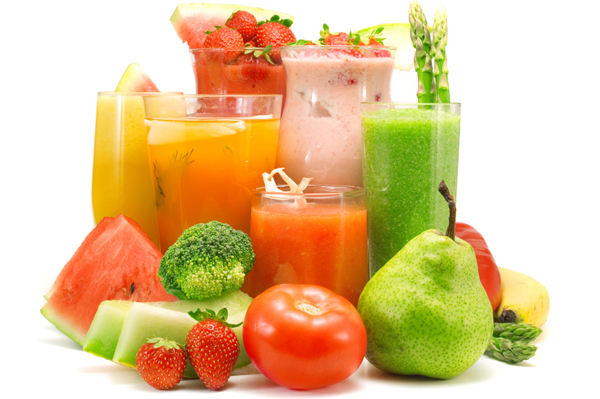 Lifestyle diet is something that should be incorporated in to your life. It shouldn’t be painful to eat three meals a day instead of two huge meals, nor should it be hard to chew that extra ten times. Dieting take effort, but remember that it is for your own good. Every time I had hard time with diet, my mom used to tell me to let it go. What she actually meant was, “Carol, let your body do it.” Sometimes, your body is smarter than your logical thinking and consciousness. Once you get the habit of the lifestyle diet, your body will do it. I told you not to be friends with flour-based food. But, it is inevitable that you will encounter bread every so often. Then the question is how can I eat bread, but still stick to Carol’s diet plans? 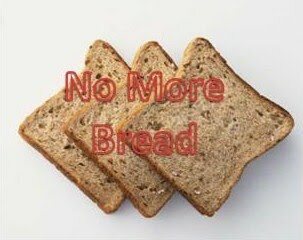 Well, let’s first ask ourselves this: would the sweet part of bread be more fattening or would the bread part be more fattening? Most people will “assume” that it is the former one, but they are wrong. You need to get rid of the idea that certain food are fattening because it’s sweet. Glucose is not sweet. However, it’s the extra glucose we consume that is converted into fats. In fact, the sweetest sugar, fructose, does not make you gain weight as much as glucose does. Now then, that means we have to think that certain food products are fattening because it contains a lot of glucose, not because they are sweet. Keeping this in mind, try tasting flour. Pure flour is not sweet at all. It is made up of starch, which is chain of glucose. 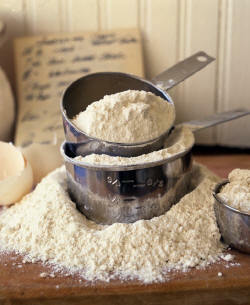 Also, flour includes various chemicals that weakens our immune system, later developing the fattening FTO gene. So if you really need to eat that piece of bread, even knowing these facts, eat with vegetables. Fresh vegetable such as lettuce, sesame leaf, paprika, and cabbage can help excrete the chemicals and some of the excess glucose. I don’t know how many times I have reinforce the idea that vegetables are what your body truly wants. A balanced diet will not only make you happy because you will see the numerical changes, but also make your internal organs happy. It is less stress on them when you eat vegetables. Humans are not carnivores, nor are we flourivores (That’s not a word. Don’t use it in the future, but you know what type of people it is referring to). Most people think that the amount of calories one consumes and the amount of calories one burns a day determine whether one will be overweight or underweight. However, that is not always the case if we looks at friends who eat more than anyone in this whole wide world and still remain relatively slim. Those friends’ bodies react differently to food that they consume, because of three factors: temperature, genetics, and hormones. First, the warmer the body temperature, the greater the effect of diet. The major difference between a person who is overweight and who is not is the body temperature. In fact, overweight people have relatively cold hands, feet, and thighs. If the body temperature drops, then the blood circulation is not as smooth as it is supposed to be, ultimately leading to more accumulation of fat near places like thigh. If one have tried diet at least once in one’s life time, there is one common question asked: “I don’t eat much, but why do I gain weight?” If this is the case, then it’s a red alarm for one’s eating habits. For example, people usually eat a candy or two, ice cream, cookies or drink a cup of coffee right after their meal (even if they reduce the amount of actual meal that they consume). 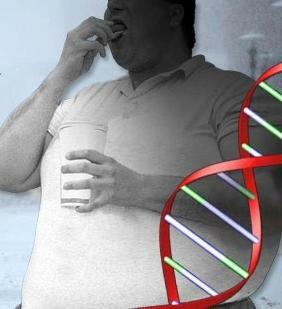 This type of eating habits only develop the fattening genes (FTO genes) further, bringing unbalanced hormone levels. It will be harder to control appetite and form adipose cells more quickly. The best way to close this problem is to fix one’s eating habits. Based on healthy eating habits, one can succeed diet more easily. Also, it would be better to eat a snack at least one and a halt to two hours after the meal. 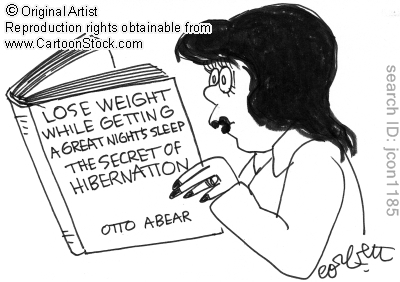 Third, sleeping is the BEST (I repeat, BEST) way to prevent release of fattening hormones. Our body is programmed in a way so that we are able to regulate the amount of stress and the appetite. The one way our body achieves this task is by sleeping. While we are asleep, hormone called melatonin is released, and this hormone melts the adipose tissue to use it as an energy source. Also, the hormone that blocks excessive appetite called leptin hormone is released, ultimately keeping dieters eat just enough. According to the experiment results from University of Columbia, people who usually slept over seven hours a day had 47% lower chance of being overweight than people who usually slept only five hours. One might have misconception that if one does not sleep a lot, one will burn more calories, but that is wrong, because the more we sleep, the more hormones will be released. 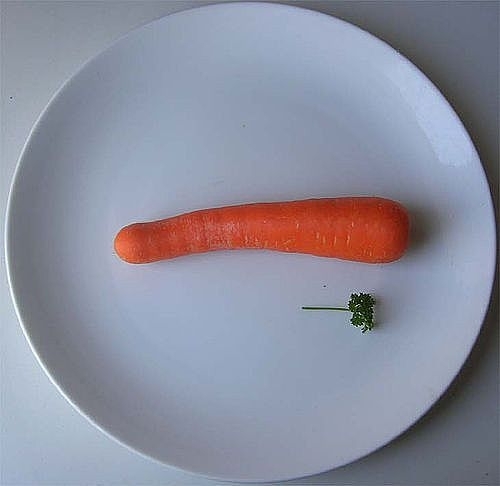 For those dieters who are still starving to succeed in diet, think again. If you continue your habits, you have also promised to be on that horrible diet forever.